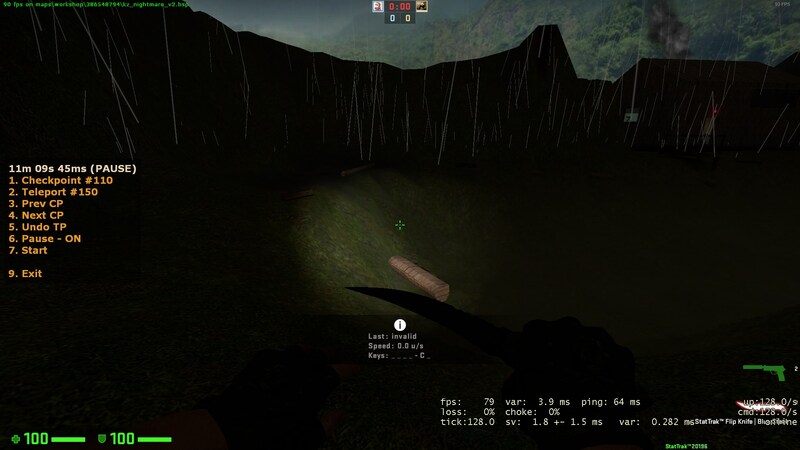 As the picture shows, this map is waaay too dark on this stage and is way too damn hard for this tier of map. Played this map on another KZ server and it was always RTV'd or never voted. I guess this is why.